Microsoft brings its new release which is windows 10. This release brings lots of dynamic, eye capturing and user interest features. One of its cool feature is that start menu is back in it. Which was missed by users in previous releases i.e. windows 8 and 8.1. But sometimes when user installs the windows 10, they face the problem of “start menu not working”. This is little hindrance in it while using this version. But it’s not at all a problem to worry about. There are many solutions to fix this hitch. Let’s go through the possible solutions so that you may not face any issue while using the exciting and tempting windows 10. Firstly if user is facing any problem, just give it a try be restarting your system as it solves lots of solution of any system’s problem. As your start menu isn’t working so press short key “alt + F4” for restarting. If restarting doesn’t solve the problem, try following other solutions. You may also fix this issue through command prompt. 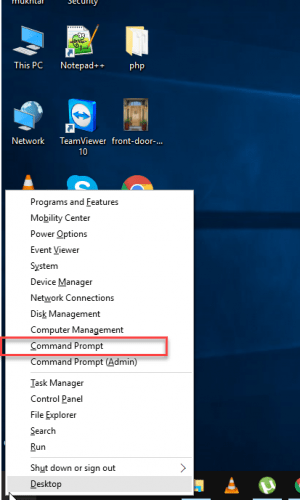 Just right click on start menu and there you’ll see “open command prompt” option. 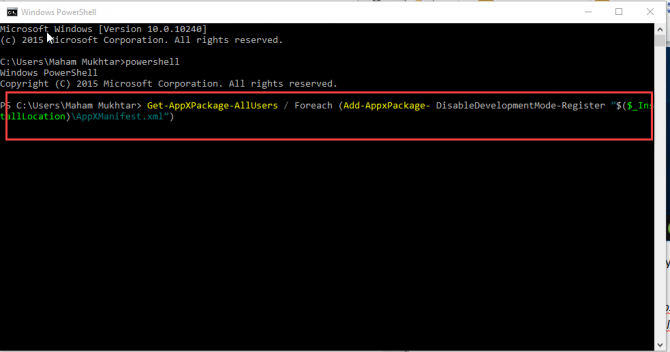 Open it and type “power shell and press enter. After that paste this following lines into CMD (you can now copy and paste in CMD in windows 10. After that you’ll see too many red lines. Don’t get furious about that, when processes will end. Close the cmd and open your start menu. Hope it’ll work for you orderly. 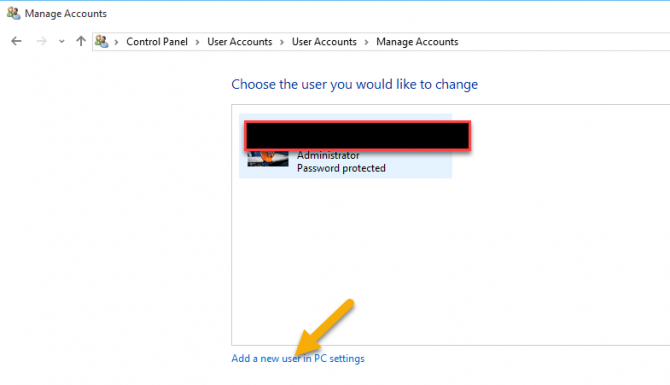 Another temporary way is to create new account. As this isn’t perfect solution but id=f you don’t like all CMD stuff, this way can solve your problem. 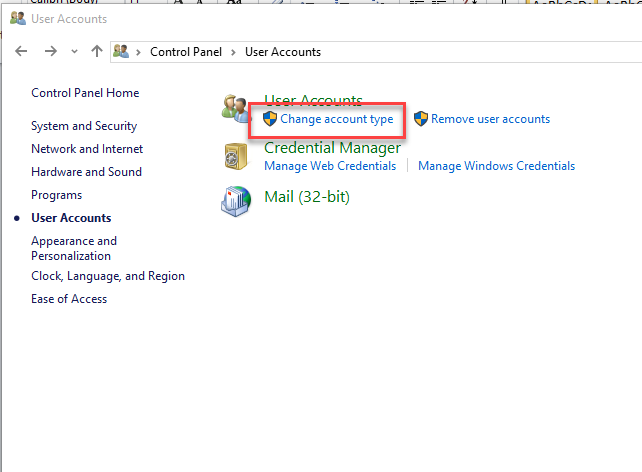 And then click on “ change account type”. 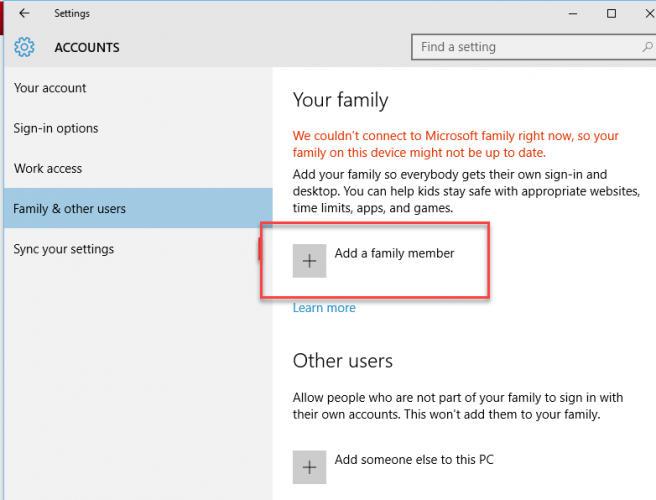 Then you’ll be asked to add a family member. Then it will ask you details about whom you want to add. Just follow those steps to add new user. Don’t remove your original id as that one is administrative ID. 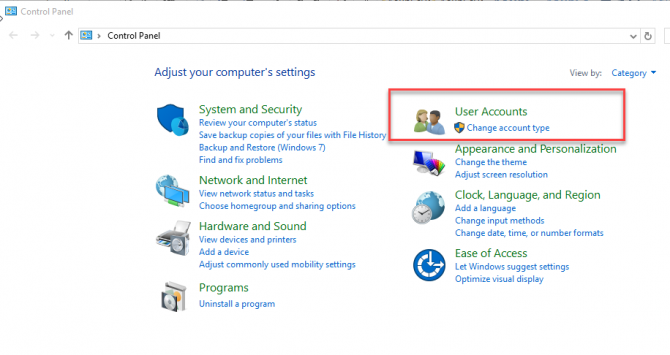 I hope these above all solutions will help you to getting back your start menu in working position. All of solution are easy and quick. They don’t panic you and provide easy and convenient solutions.